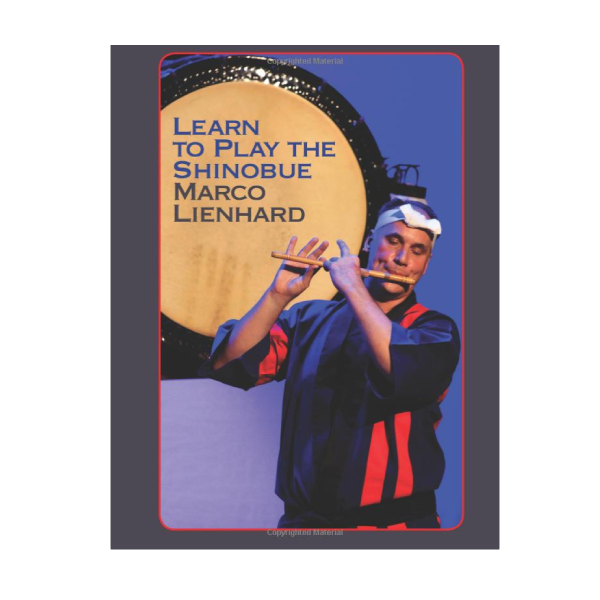 Book: Learn to Play the Shinobue | Mejiro Co. This is an instruction book on how to play the Japanese bamboo flute: the Shinobue.It includes songs from Japanese folk songs as well as original new compositions by Marco Lienhard. The songs and Etudes will challenge any level of playing. The exercises will help you better your sound and get more skilled at playing the Fue.You will enjoy playing original songs from this collection of Shinobue songs.This will help you to learn how to play the Shinobue. For those who play, the book will help you get better at playing. Some of the included songs will allow you to develop your solo skills as well as play the Shinobue to Taiko drumming songs.This is a great study guide for any levels of playing. Challenge yourself with more difficult songs or learn how to get a sound on the Shinobue and practice the easier songs. 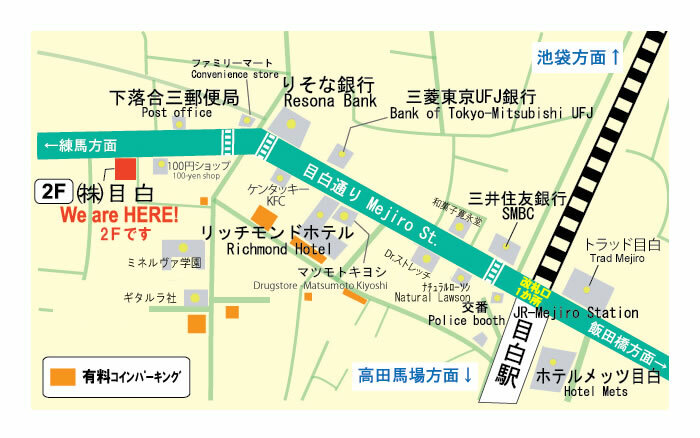 This book will help you in your discovery of the Shinobue. Marco Lienhard gives a background on his discovery of the Shinobue with an account of his time spent with Ondekoza- the legendary Taiko group.A great gift for friends who are into Japanese flutes or World Flutes. Recorded songs will be available separately for those who want to play along. Marco Lienhard was a member of Ondekoza the legendary Taiko group. He has traveled around the world performing the Fue, Taiko, and Shakuhachi.